The advantages of the ACCO access control system make it an attractive product for companies and institutions intending to supervise the movement of persons within protected premises. The functionalities offered by ACCO modules enable its users to select solutions perfectly tailored to the requirements of the premises controlled. As an element of electronic protection systems, an access control system perfectly supplements an intrusion detection system. A modern access control system must also limit unauthorised persons' access to certain locations on the premises when authorised persons are present in the protected zone. This is a solution alternative to traditional mechanical access control systems based on ordinary keys. 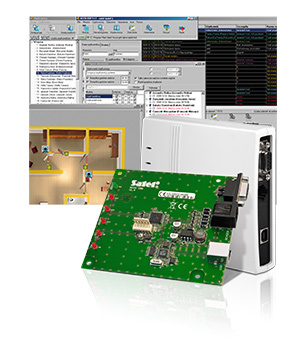 The functionality of microprocessor-based controllers is much more extensive than even extended "master key" type systems. Dedicated software provides administrators with a fast and simple method of selecting persons included in the system, creating schedules of passes and ensuring access. This is one of the reasons why investors so willingly take advantage of their capabilities. An access control system implemented in a company makes it possible to precisely define rules of personnel's access to individual rooms. This allows to mitigate the risk of losing tangible assets as well as unauthorised access to confidential and classified information. Access control systems can improve safety at schools. One of the problems that may be mitigated as a result of limiting unauthorised persons' external access may be the increasingly common issue of drug dealing in educational institutions. Moreover, the problem of absenteeism may also be solved as pupils are not allowed to leave school premises outside certain times. Electronic access control systems enable personnel to access various zones in line with organisation's needs simultaneously allowing for unauthorised persons' free movement only within selected areas. 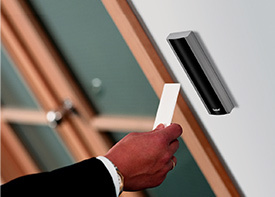 The ACCO system is a cutting-edge modular access control system. Its architecture utilises dedicated modules which may operate independently or be connected within a common network. 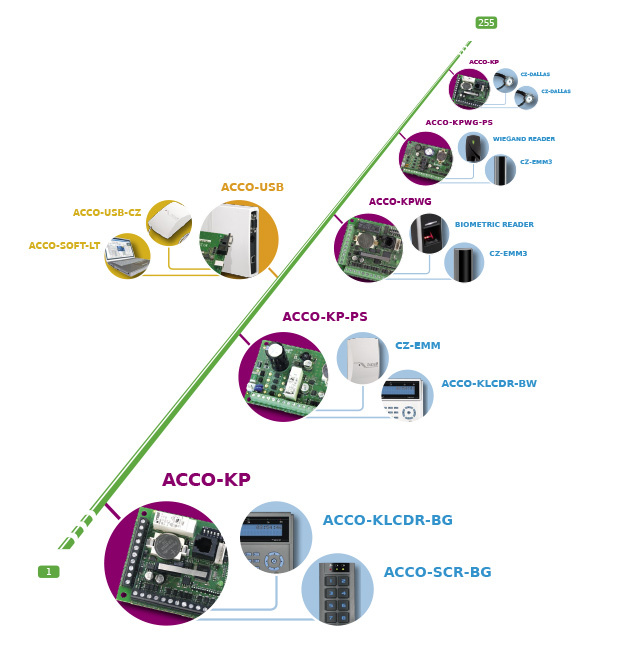 Thanks to this, ACCO system advantages may be used both in simple access control systems operating single doors and also extensive installations requiring centralised management. Users' authorisation constitutes the basis of access control system operation. 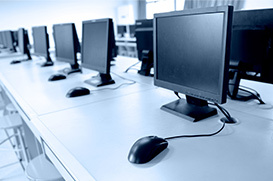 The authorisation method most commonly used in the ACCO system involves proximity cards being unique users' identifiers in a system. An alternative authorisation method involves inputting a password on terminal keypads eliminating the necessity of carrying physical identifiers. In applications requiring highest safety levels, it is possible to used both above-mentioned methods simultaneously. In this configuration, access is granted only to users having required proximity identifiers and knowing applicable access passwords. 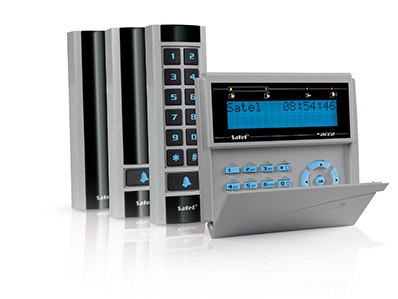 The ACCO system also offers controllers operating the format of communication with Wiegand 26 terminals. They make it possible to integrate third party's terminals with the ACCO system allowing for usage of biometric readers or non-standard proximity card formats. ACCO modules ensure free system configuration tailored to the controlled facility administrator's needs. The devices are equipped with a number of safety-enhancing solutions including the anti-passback function eliminating the possibility of reusing an identifier in order to enter a protected area before leaving it. The ACCO system ensures cooperation with other systems, e.g. intrusion detection systems or fire alarm systems. Thanks to this, controllers may lock doors in case a burglary attempt is detected in order to block intruder's escape route and force them to stay within premises until a security patrol appears. In connection with fire alarm systems, in the case of a fire emergency, they may automatically unlock doors ensuring smooth evacuation of a facility. ACCO system devices may also be used to record the work time. The functionality embedded in the modules makes it possible to differentiate between official and unofficial passes precisely recording the time of employees' presence on the company's premises. 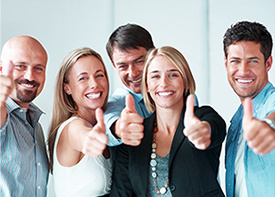 The software supplementing the ACCO system allows for sifting out given events and transferring them to an HR management support system responsible for work time tracking for individual employees. 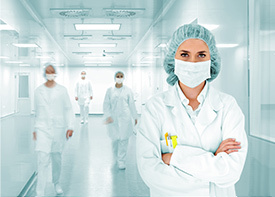 Another method of taking advantage of ACCO system versatility is to use to to supervise persons' presence. Certain functions of the system management software included make it possible to create presence reports and indicate the locations of certain persons within areas included in access control. The extended ACCO-SOFT-LT software is a great advantage of the ACCO system as it facilitates easy system configuration and administration. It allows to manage the users' base and define their authorisations or access schemes. Another interesting function is also identity verification by means of photos. In the case of facilities where physical protection is provided, a supervisor may quickly verify the identity of a person using an identifier. 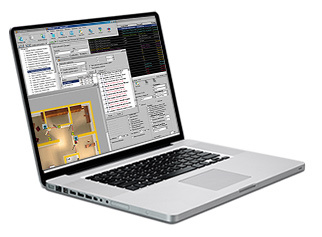 The ACCO-SOFT-LT software capabilities are complemented by the system graphic visualisation function presenting the physical status of both the modules themselves and also the doors that they control.